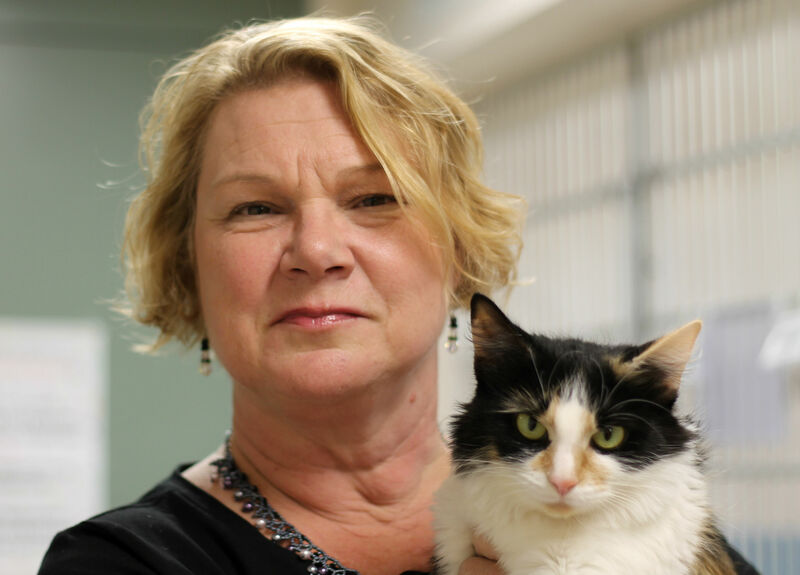 Donna came to Peak Academy Black Belt training in May of 2015 in effort to improve processes at the Loudoun County Animal Shelter. While with us, it was clear that Donna had a vision and passion for the work she does, so we asked for her input on her experiences while with us and after she went back to apply the tools she had learned. What was your experience with Black Belt like? How has it impacted your organization? “Since returning from Black Belt Training last May I have utilized my training to make some significant changes. I’ve had great support from our Assistant County Administrator, Charles Yudd and our New Director, Nina Stively, who started in September. Over the last 4 years we have seen a significant increase in the number of dog licenses purchased. This is a direct result from legislation passed requiring veterinarians to submit vaccination certificates to their locality. We mailed 32,037 notices in 2012 compared to 42,476 for 2015, a 36% increase. At the same time our revenue increased from $370,352 in 2012 to $453,621 in 2015, a 22% increase. My first A3 was to figure out a way to save on the cost of mailings. Since we had a significant number of email addresses in our Chameleon© database, I devised a way to email the citizen their notice of required vaccinations. I met with our IT person over the summer and worked closely with her to create a notice that could be emailed. It included a way for the citizen to opt out if they didn’t want to receive any further notices via email. A direct link to our on-line licensing portal was included. We also set it up so if the email address is invalid it bounces back to our department email and we then send a paper copy. In September 2015 we began auto generating notices on the first of every month. Cost savings for the reduction in mailings totals $2,117.00 for seven months. Since implementation we have also seen a drastic uptick in online purchases the first few days of every month. Additionally, citizens who no longer have their pets are emailing us back to let us know right away so we can update the records accordingly. My second A3 was to reduce the amount of time it took to upload a picture for lost and found pet reports. The old way required many steps, which were time consuming and required saving the photo on our server before uploading it to our animal management software. Now, Animal Control Officers in the field take a picture with their phone, put the animal ID in the subject field, send it to a specific email address and the pic automatically uploads into the software. Citizens missing their pets can see right away if we have their pet. Additionally, when a citizen sends us a photo of their lost pet we reconfigure the email and resend it so that it too automatically uploads. Not only have we saved server space by doing this, but the process went from 2 minutes to 10 seconds. My third A3 was to reduce the amount of paper storage that we have. Later this month I will be leading a group of coworkers in eliminating waste. I plan to utilize the 6S number game to get the project started. 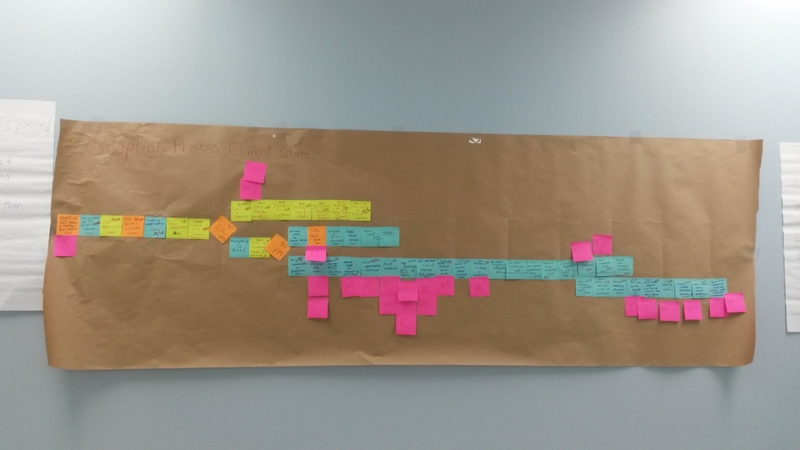 In December I had the privilege of leading a group of front counter staff in process mapping. Our process for pet adoptions had become bogged down and the front counter staff were feeling overwhelmed. We used to schedule adopters to come back the following day to finalize their adoptions, allowing staff to put together all the necessary paperwork ahead of time. Our new Director switched the department to same day adoptions. The process in place wasn’t working at all with same day adoptions so I offered to take the front counter staff through the process mapping. They were very skeptical at first that we could find anything to eliminate. Once we started mapping they were amazed to see how many NVAs [spell out] there were in the process. We reconfigured forms, moved the location of files, and eliminated redundant processes. For example, while the customer was waiting to adopt their pet they would print out a medical report for the adopter, and another one that they could bring to their veterinarian. 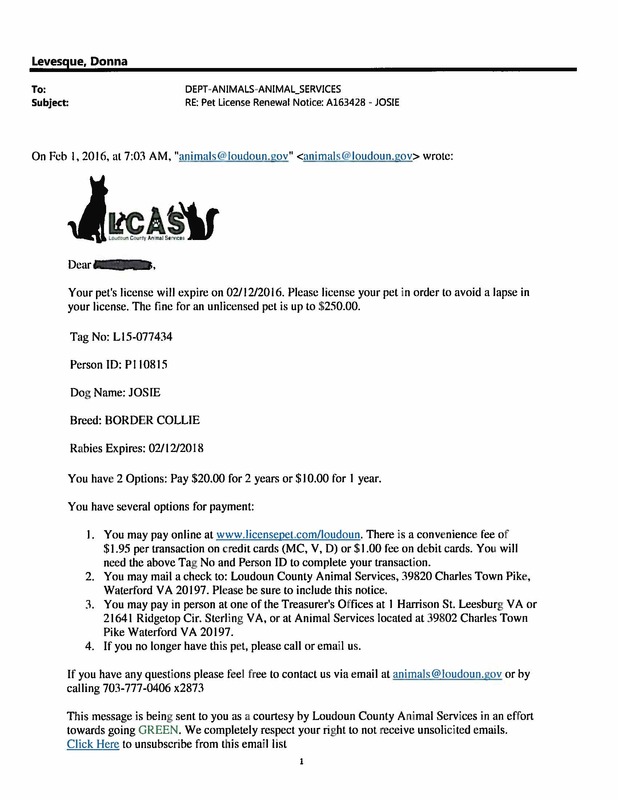 It was determined that only one report needed to be printed and that this could be printed in advance and inserted in the animal’s file so that all they had to do was take it out of the animal’s file and give it to the adopter. 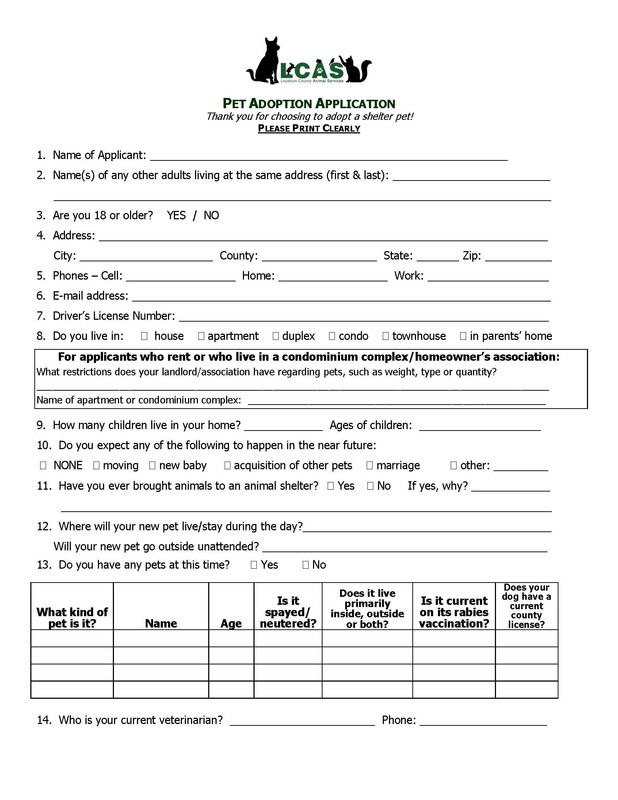 Future changes will include emailing all the records to the adopter! Additionally, our old adoption application was four pages long and customer service staff had to review it and then find a supervisor to sign off on it. Now, the adoption application is two pages and it only requires a supervisor to review if there are complaints at the address. The process went from 20 minutes to four to six minutes. As a result, the customer service staff are much happier! While in Denver I did manage to visit Denver’s amazing animal shelter and take a ton of pictures. Our county will begin building a new animal shelter in 2018 and the architect that has been hired is Animal Arts, the same architect that designed your amazing shelter! 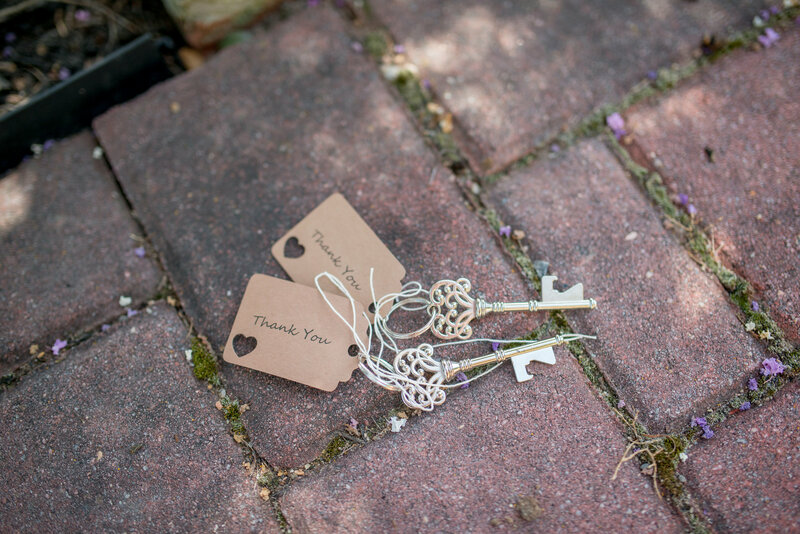 This article was thoughtfully written by Donna Levesque, of whom we are so very proud! Daniel joined the Peak Academy team in the summer of 2014. Daniel has his Bachelor of Arts degree in Bible & Theology from Simpson University in California, as well as a Masters of Public Administration from the University of Colorado, Denver. Daniel served for two years in the AmeriCorps VISTA program in New York City where he was involved in various community and disaster preparedness programs with World Vision and the American Red Cross. Daniel has also taught English overseas in Suwon, South Korea. Daniel lives in Lone Tree, Colorado with his wife, and enjoys hiking, reading, and volunteering with their church. Next Post Congratulations to Mt. Lindsey Peak!